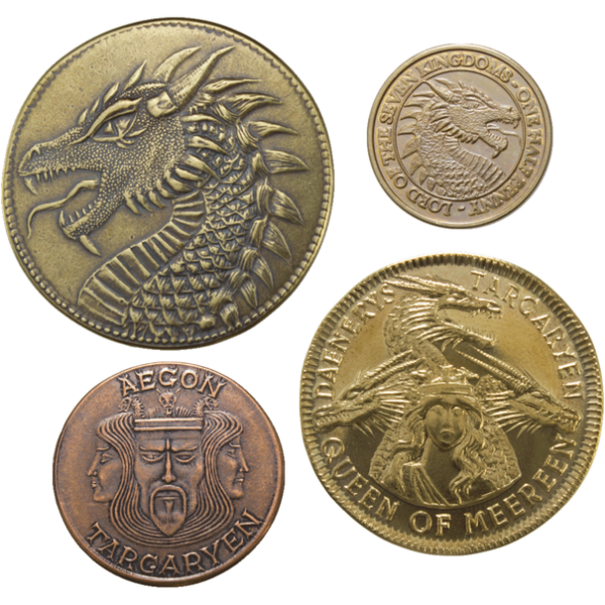 Want to have some Games of Thrones Coins? 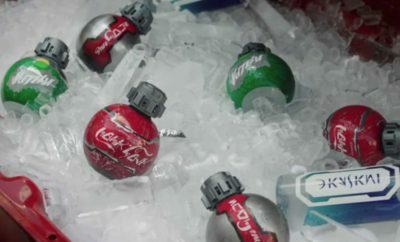 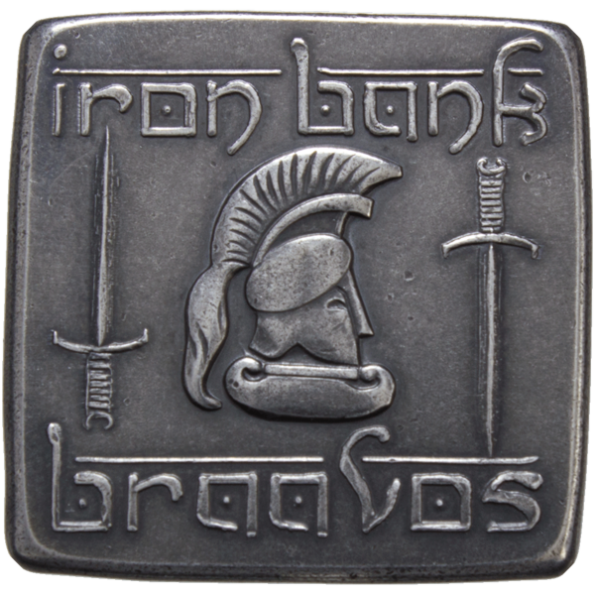 then Check out this contest and take part to get a chance to win A Games of Thrones Coins. 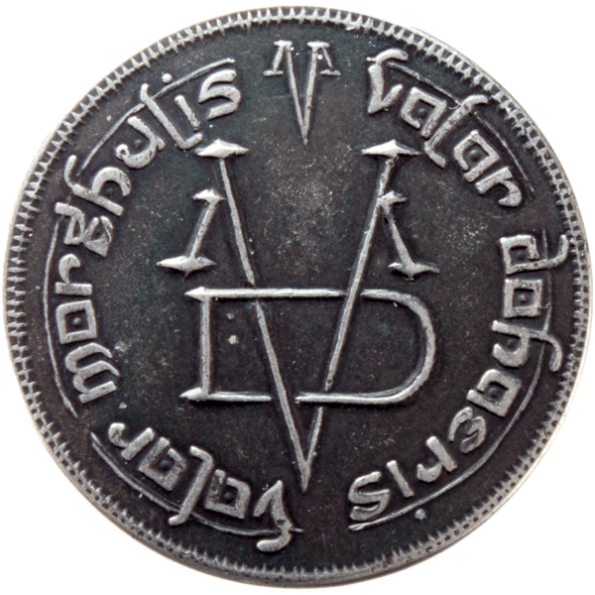 This amazing Games of Thrones Coins collection is an officially licensed by George R. R. Martin, these coins come straight from the pockets of Westerosi kings and commoners.